I’ve had this feeling before. January 2004. Butterflies. Nerves. Determination. I was about to announce my candidacy for the European Parliament elections. Moving from civil service and academia to politics was scary, a step into the unknown. From the backrooms into the public eye. I look back at that moment now with a smile. Funny how things turn out in life. Fifteen years later I know I took the right decision. It was all worth it – every up, and every down. No complaints. No regrets. Just gratitude. And here we go again. After four years in the European Parliament, eight years in government in various ministerial positions, including Prime Minister of Finland, and a year in the European Investment Bank, it is time to hit the campaign trail once more. I have decided to run for election as the EPP’s (European People’s Party) candidate for President of the European Commission. What is this all about? For the less EU-nerdy, this is an EU-style primary election where the different parties nominate lead candidate, Spitzenkandidat, not only to lead the campaign for the European Parliament elections, but eventually to become Commission President. But as always, it’s a long haul. First you have to be elected as your party’s lead candidate. Then your party needs to win the European elections. Then the European Council needs to nominate you as Commission President. And finally you need to get a sufficient majority in the European Parliament to approve your proposed team of individual Commissioners. The new Commission is supposed to begin work on 1 November 2019. The decision about the EPP’s lead candidate will take place in Helsinki in five weeks, on November 8. As in 2004, I will drive an open, pro-European and positive campaign. Open in the sense that in addition to giving interviews and participating in public debates I will use social media and this blog to report about the campaign. 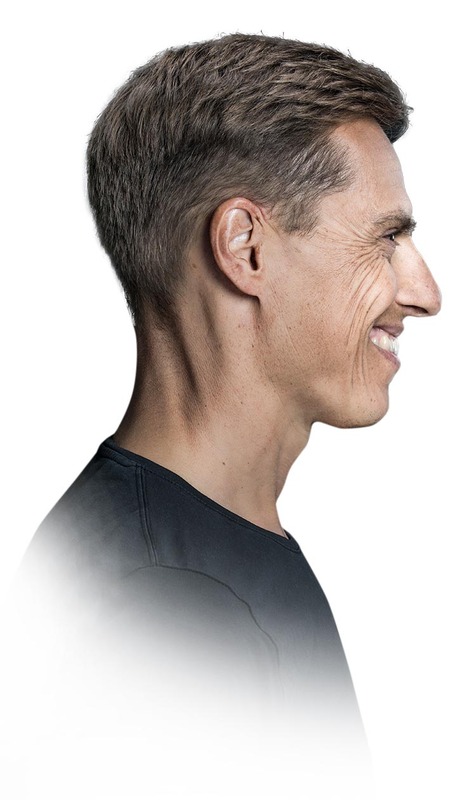 Stay tuned on: http://alexstubb.com, http://twitter.com/alexstubb, http://facebook.com/alexanderstubb, http://instagram.com/alexstubb and snapchat: alexstubb. Pro-European in the sense that I will defend European values: respect for human dignity, freedom, democracy, equality, the rule of law and human rights, including the rights of persons belonging to minorities. These values are under attack from both inside and outside the EU and it is time to push back. And positive in the sense that I will not be inciting fear and hatred, as seems so commonplace in today’s world. My approach is to address challenges in a pragmatic way by trying to find constructive solutions to common problems such as migration and climate change. So, if you are into things European, or just simply like to follow elections, this is the place to be, at least for the coming five weeks. What you see is what you get. I do not do hierarchy or fancy campaign strategy. In the coming weeks I will update this blog regularly and keep you posted through social media and letters. I will publish my programme on 17 October. I believe in values, not power politics. I believe in transparency, not pre concocted cabinet deals. I believe that every individual can make up his or her own mind for who is the most suitable candidate for European Commission President. This is about next generation Europe. PS. I am on a five week unpaid leave of absence from the EIB. 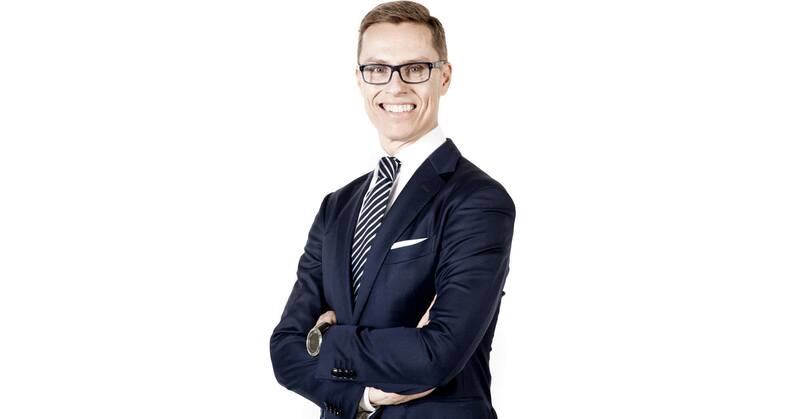 For all contacts and queries, please use my personal e-mail: alexander(a)stubb.eu. My campaign organisation is a WhatsApp-group. Congrats Alex! You are on your way, Best for Europe and for Finland!